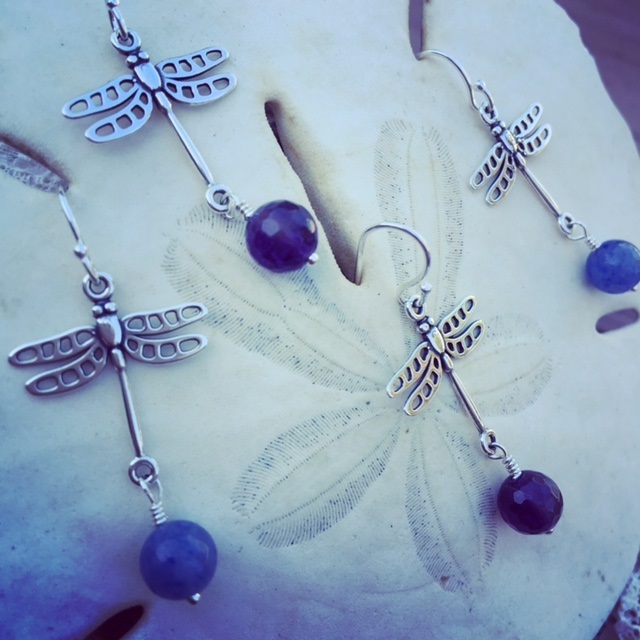 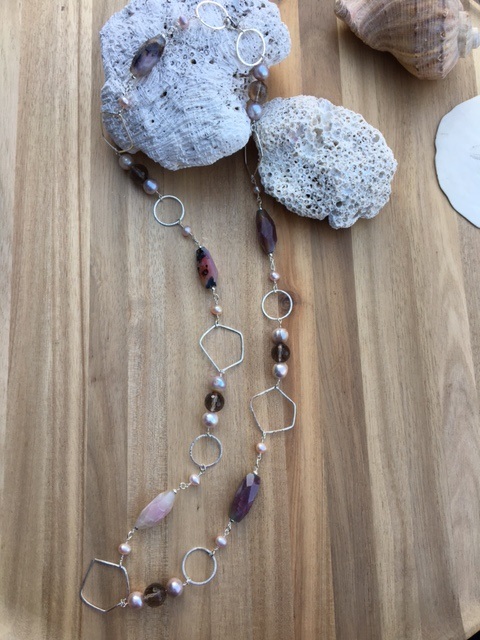 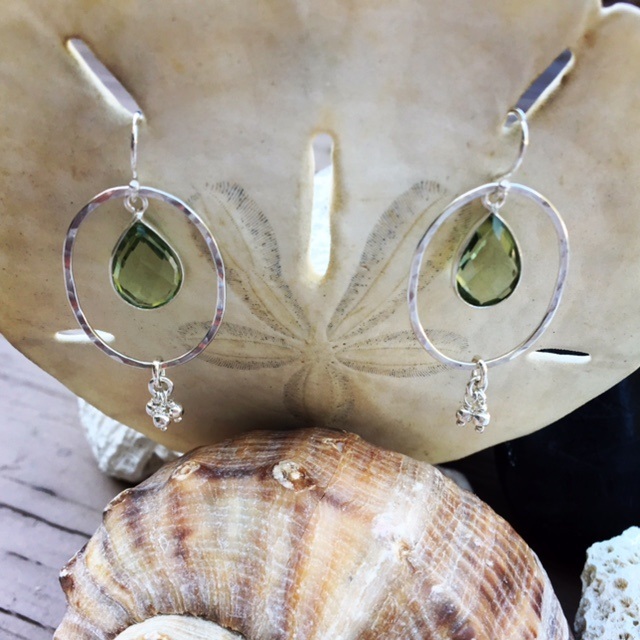 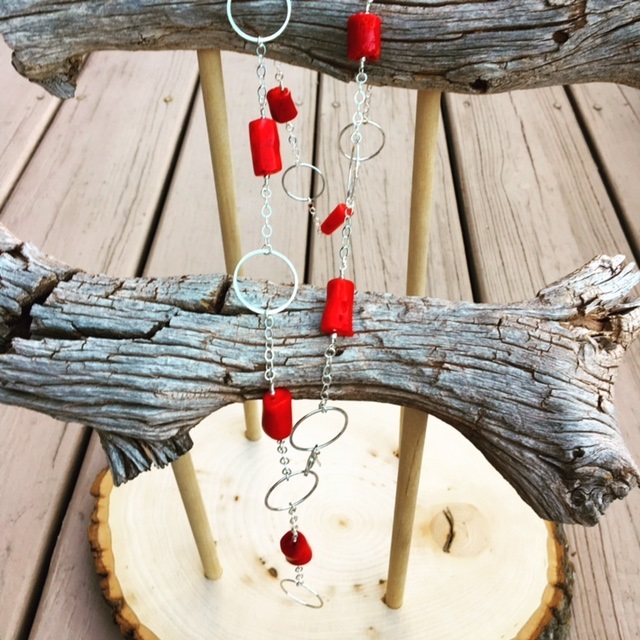 At Sugar Sand Silver you will find beautiful sterling silver and natural stone jewelry, all hand-crafted in Sarasota! 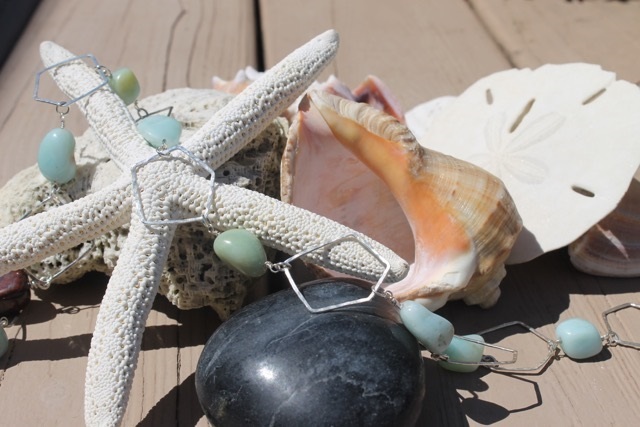 Amazonite, Chalcedony, Garnets, Quartz, Labradorite and freshwater pearls are just some of the gorgeous colorful gemstones we use. 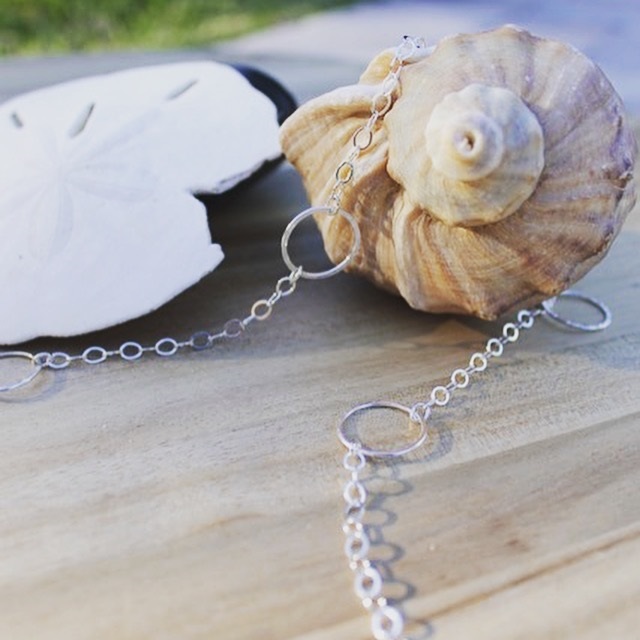 Combined with hand-hammered silver, our jewelry makes a perfect original gift from Sarasota or a unique gift for yourself.